When checking meta descriptions and title tags it is imperative that there not be duplicates. SEO thrives on unduplicated and organic content, and the same can be said for meta descriptions and title tags. Therefore any duplicates will be reworked and reworded. Title tags and meta descriptions are responsible for users clicking on a search result and visiting the web page – and therefore a list of repeated meta descriptions will discourage them. Title tags are the heading of a document and should never exceed 76 characters. In fact reducing it to a number below 70 characters is even better. It is important that the title tags be descriptive, to the point and contain as many keywords as the character limit will allow. Important keywords should feature at the front of the tag while the title tag itself should be easy to read and understand while still having an enticing impact on the reader. Although meta descriptions do not have as high an influence on search engine rankings as title tags do, they do still have importance to visitors. It is not enough to rank high, it is important to have a meta description that leads to click-throughs from search results. These descriptions should not exceed 156 characters in order to prevent the meta description being truncated by the search engine. 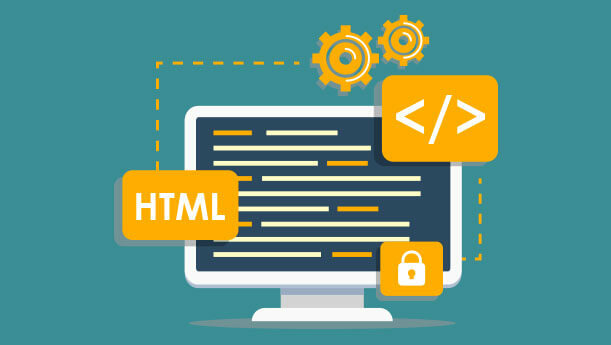 HTML errors are noticed in search results, and a polished description of a website on a SERP can lead to increased website traffic.